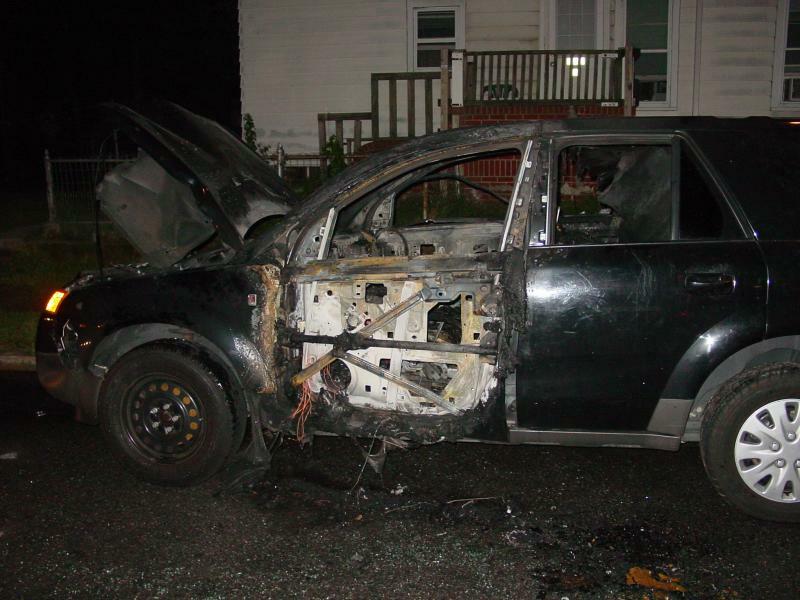 ANOTHER EARLY MORNING ARSON – VEHICLE FIRE! 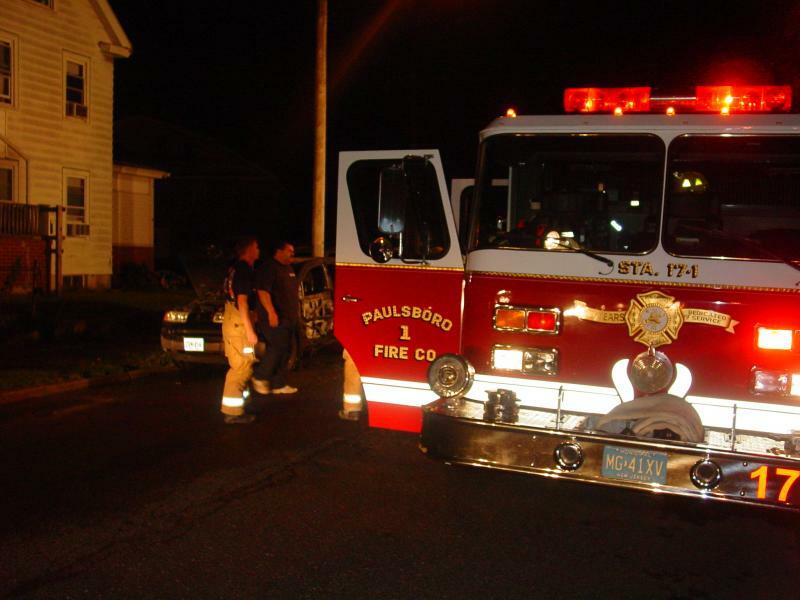 The Paulsboro Fire Department was called out once again in the middle of the night to fight a vehicle fire deemd to be set by an arsonist. 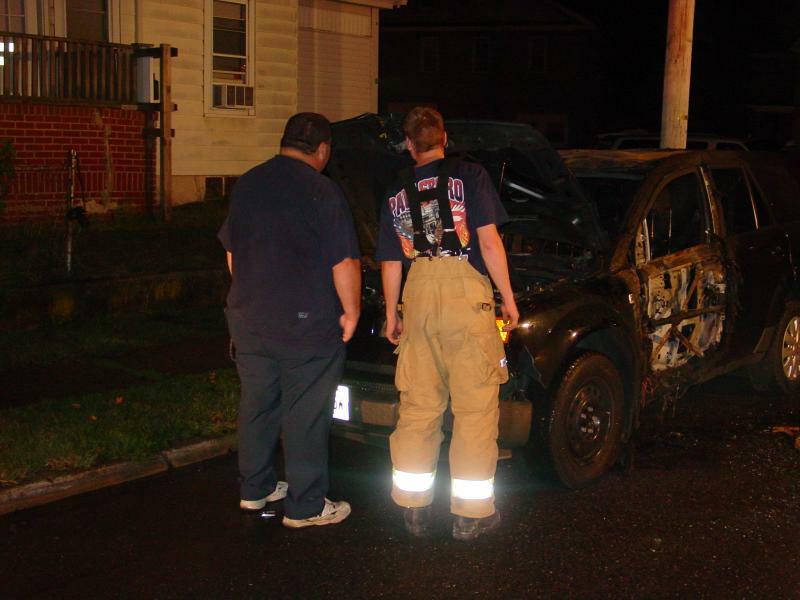 Around 2:30 a.m. they were dispatched to intersection of 7th St. & Greenwich Ave. for a vehicle fire. 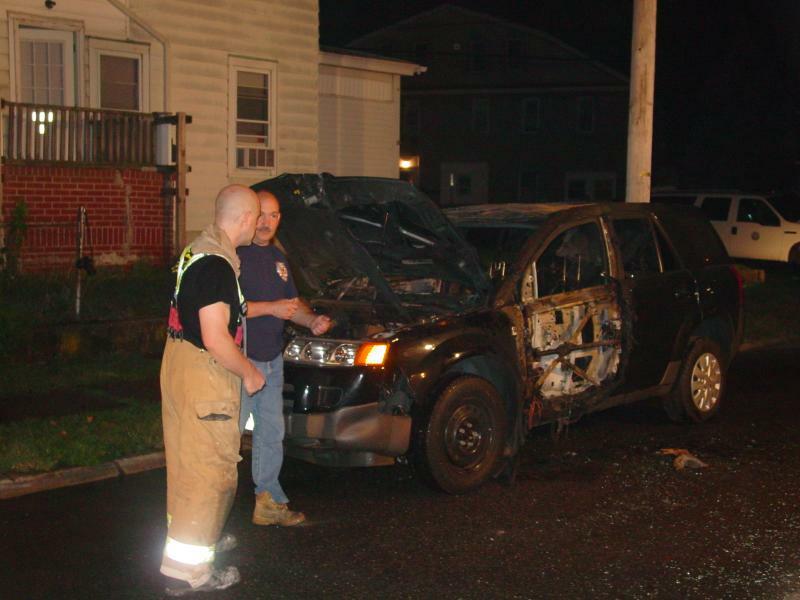 Upon arrival of Engine 1711, the SUV was heavily involved in flames. Crews stretched a 1 3/4" attack line and quickly extinguished the fire. 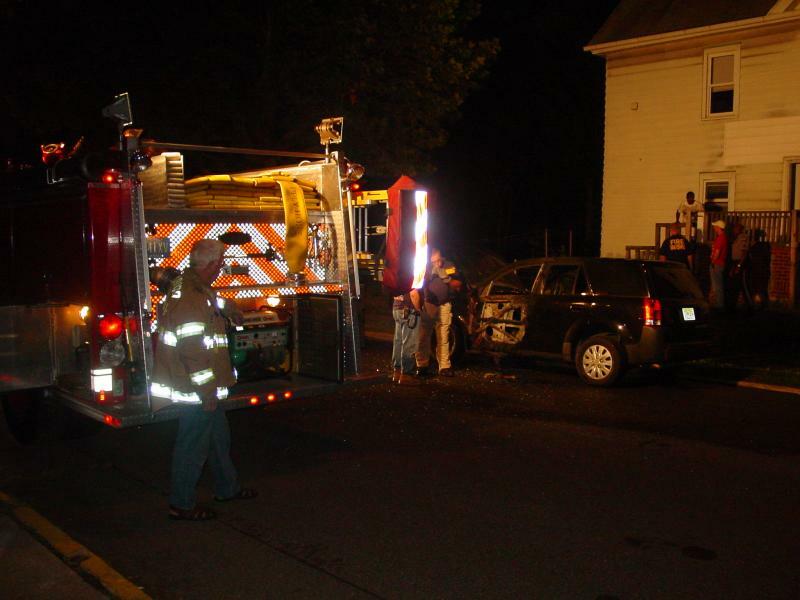 The County Fire Marshal's office was called into investigate the fire. 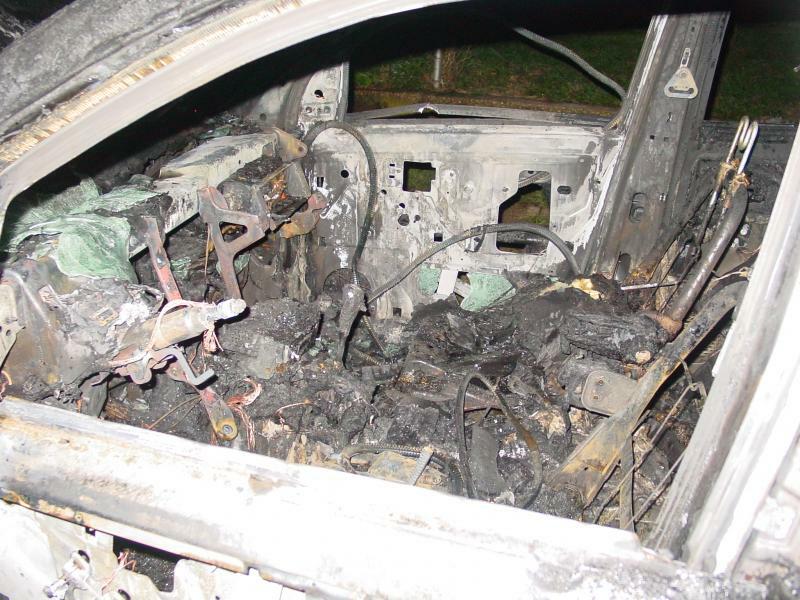 One night in July the FD had two cars set ablaze within an hour of each other. Both of those fires were arson. 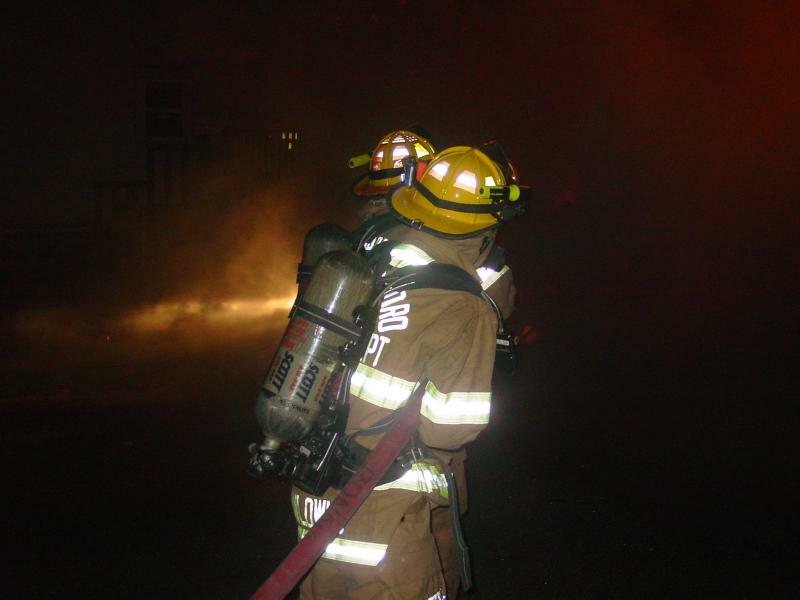 Just last Sunday night a vacant home was set on fire. 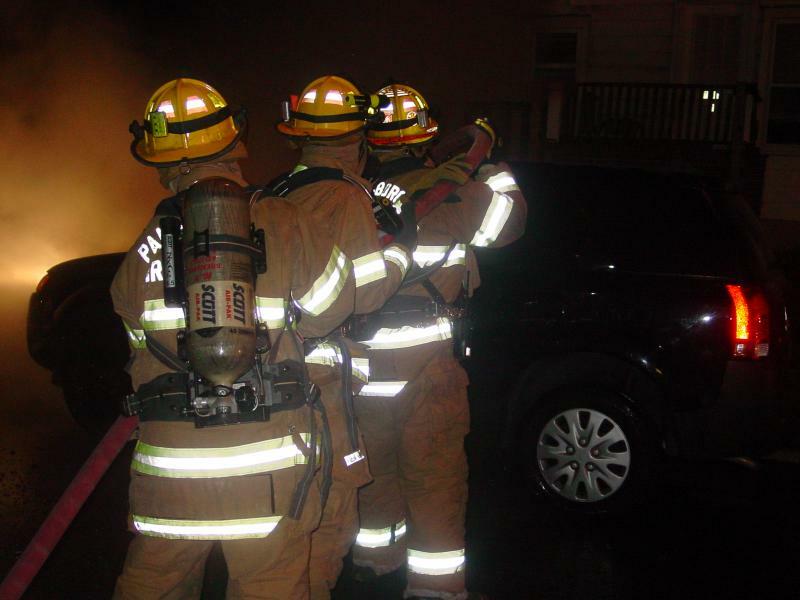 Crews were on the scene till 4 a.m. for this fire.